This product does not come with USB Cable. 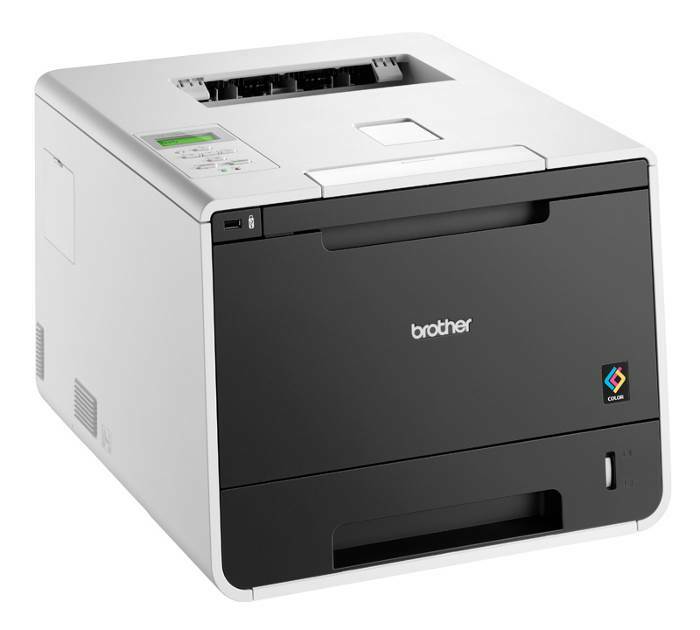 Brother's HL-L8250CDN is a high-speed, Colour Laser machine with 28ppm output in both colour and monochrome. It is designed to do more in less time and save money on every job by reducing your overall printing costs. The HL-L8250CDN features automatic 2-sided (duplex) printing along with high page-yield replacement toner cartridges for maximum output at lower cost. Added benefits such as Secure Function Lock 3.0, Mobile Printing and BRAdmin add confidentiality, convenience and efficiency to your operations.